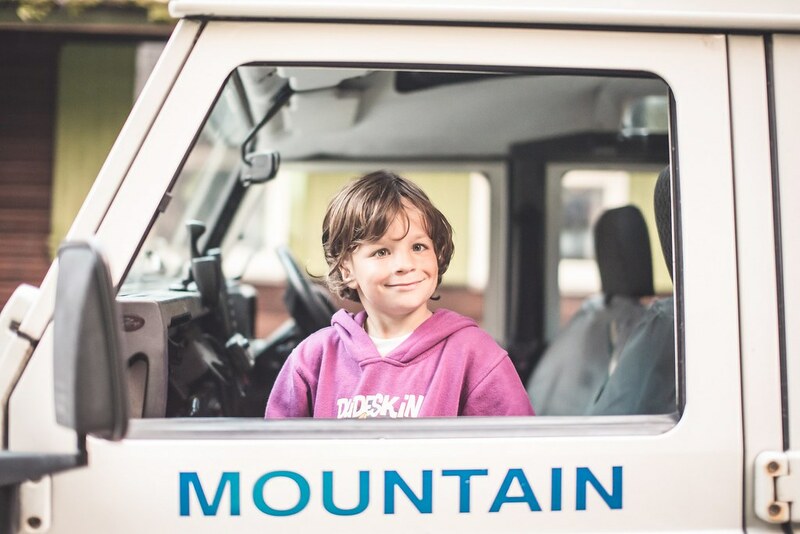 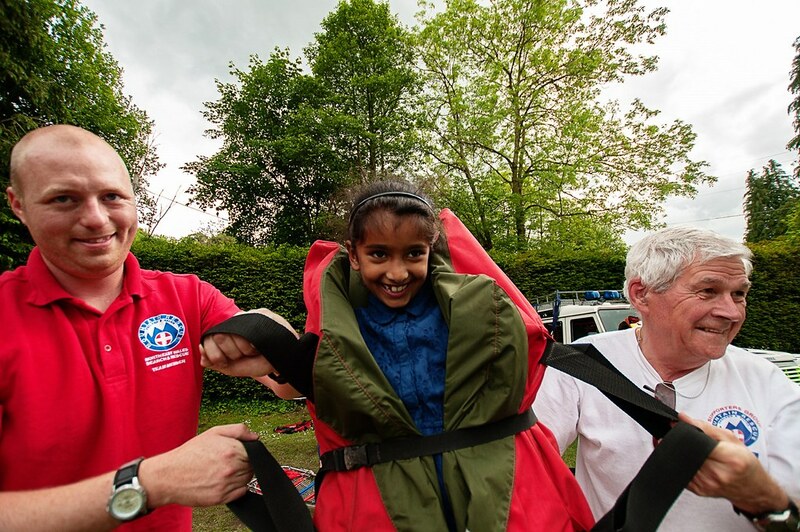 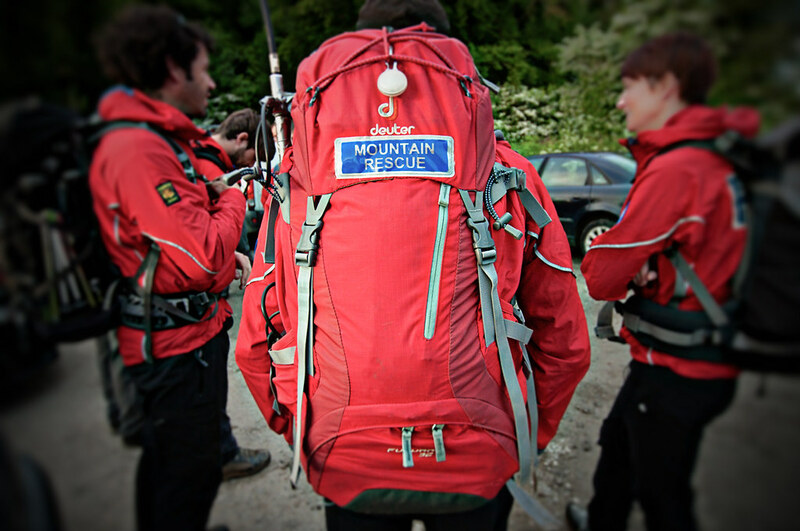 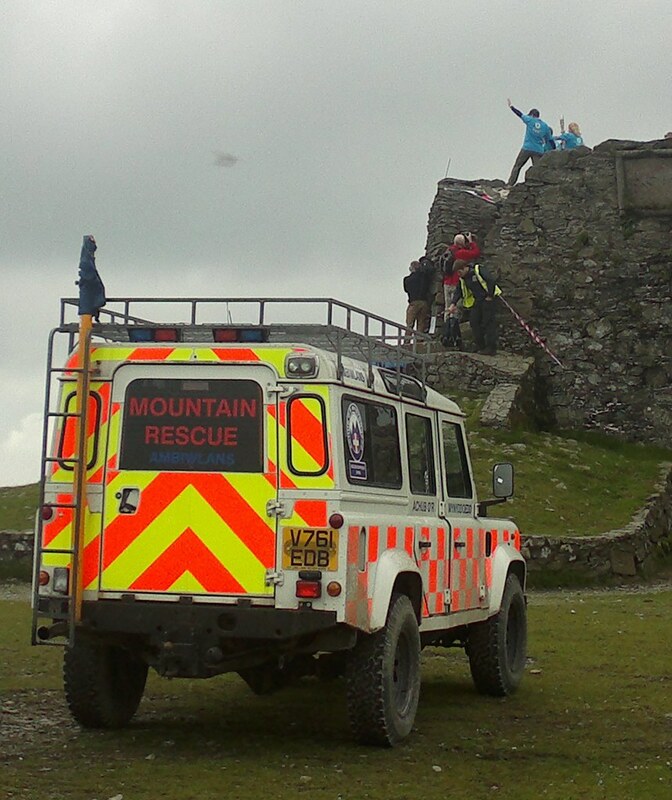 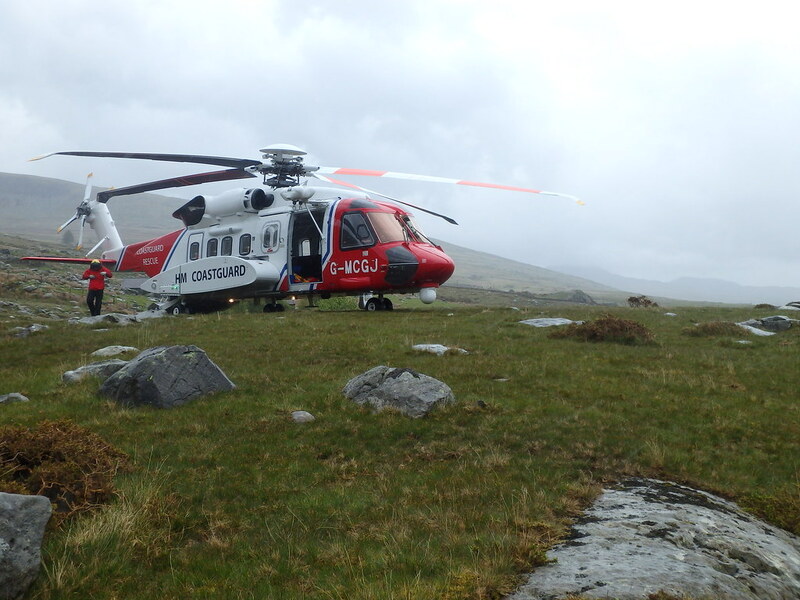 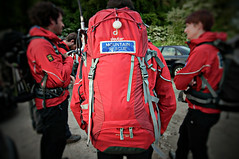 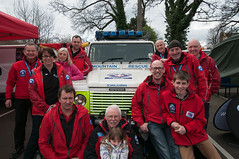 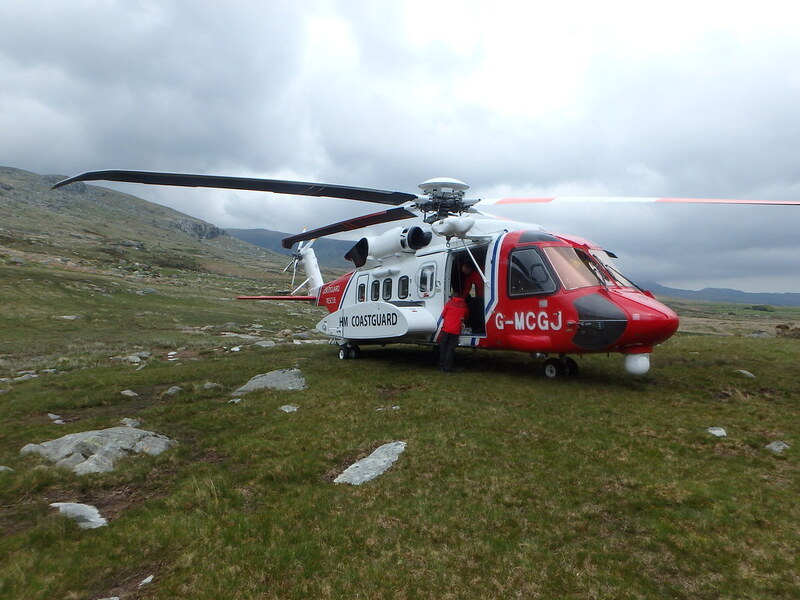 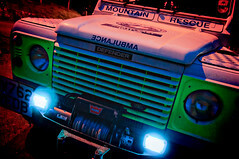 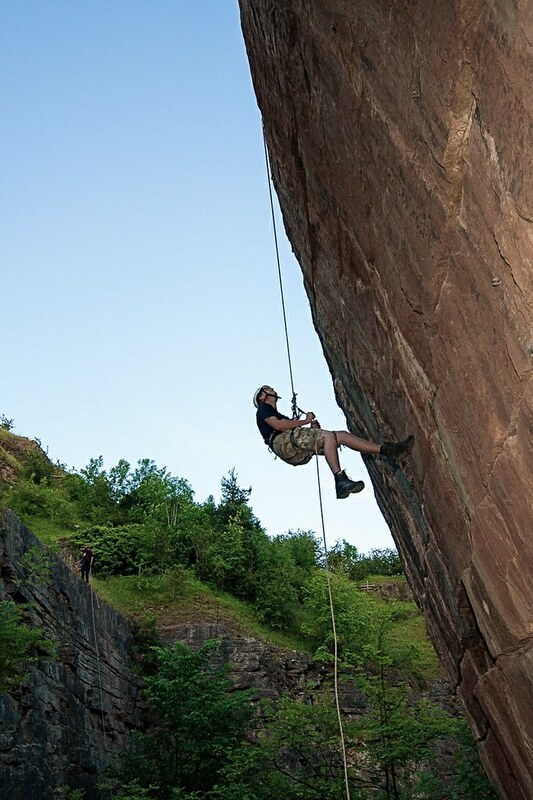 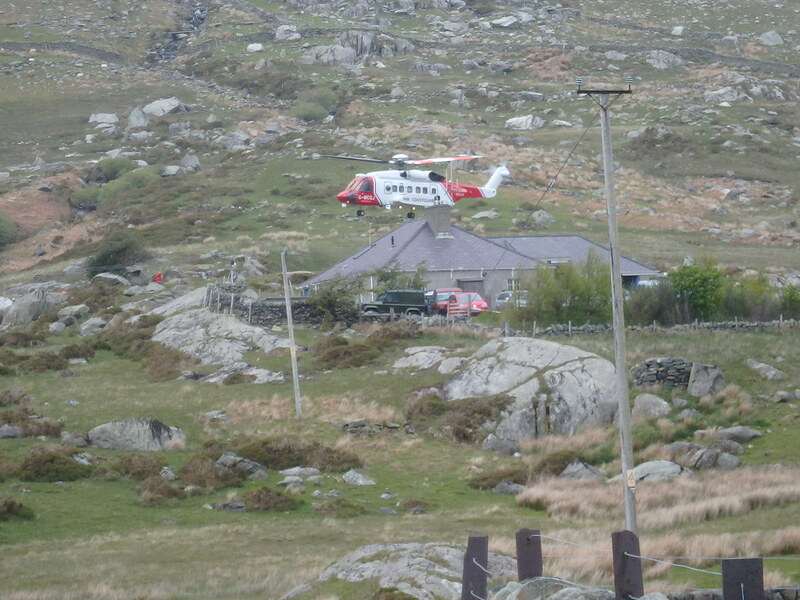 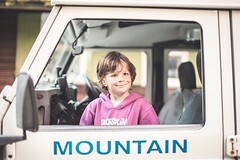 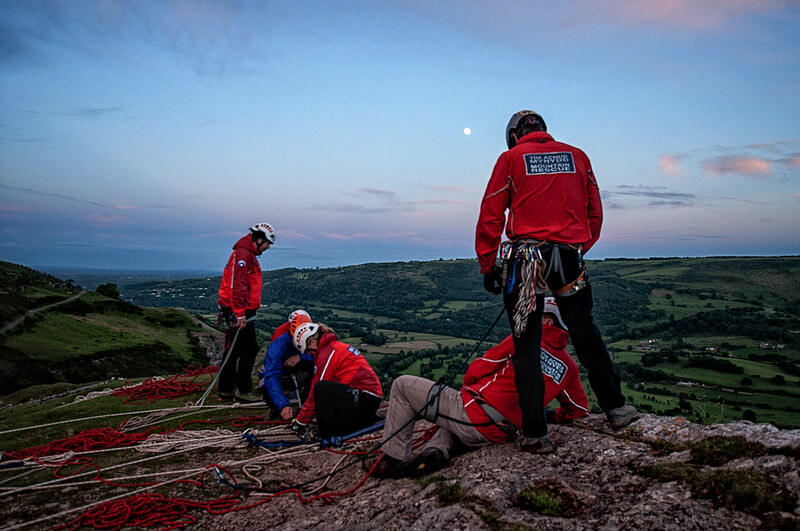 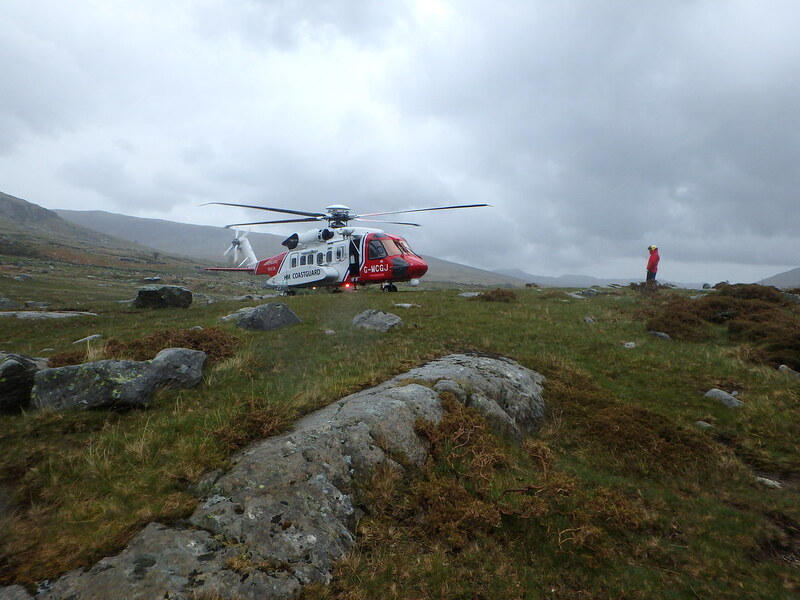 In an emergency, always dial 999 or 112 and ask for the Police, then request Mountain Rescue. 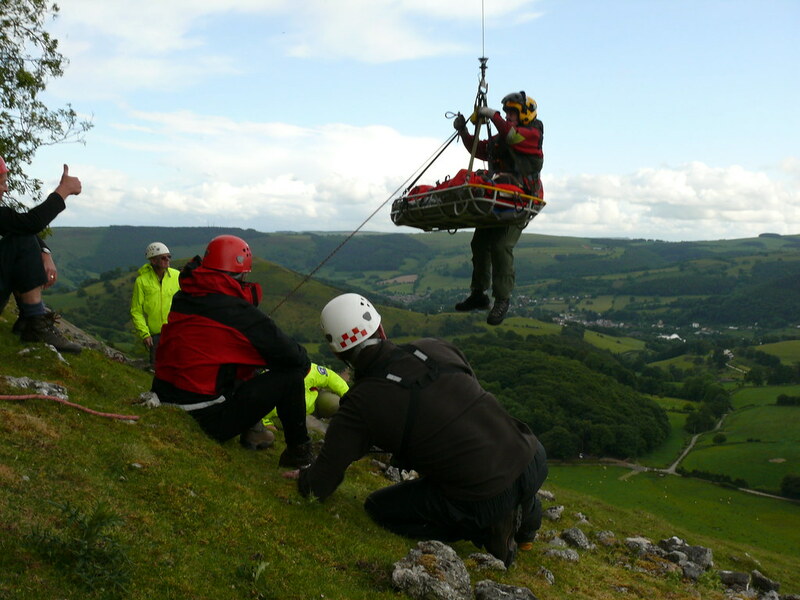 We are always keen to hear from people who wish to become Supporters Group members. 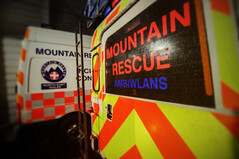 If you would like information about our Supporters Group, please contact the team on this link. 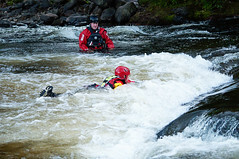 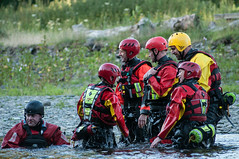 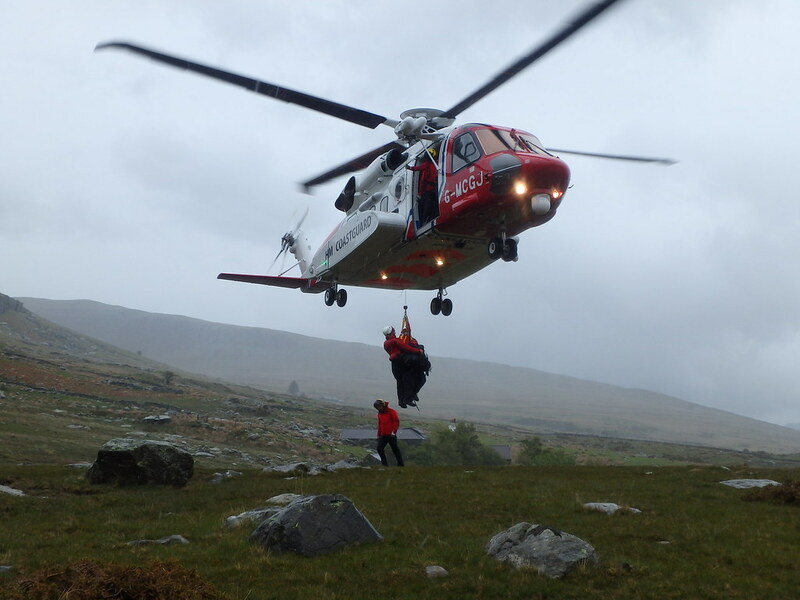 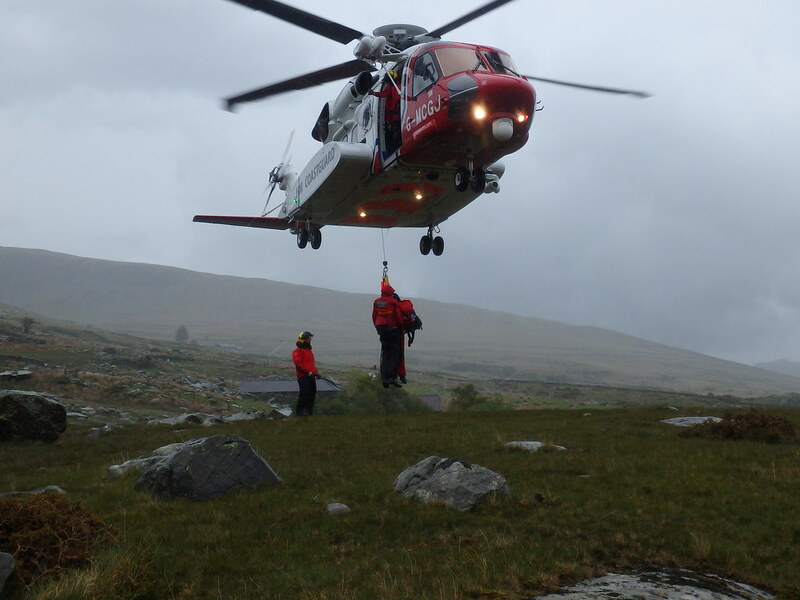 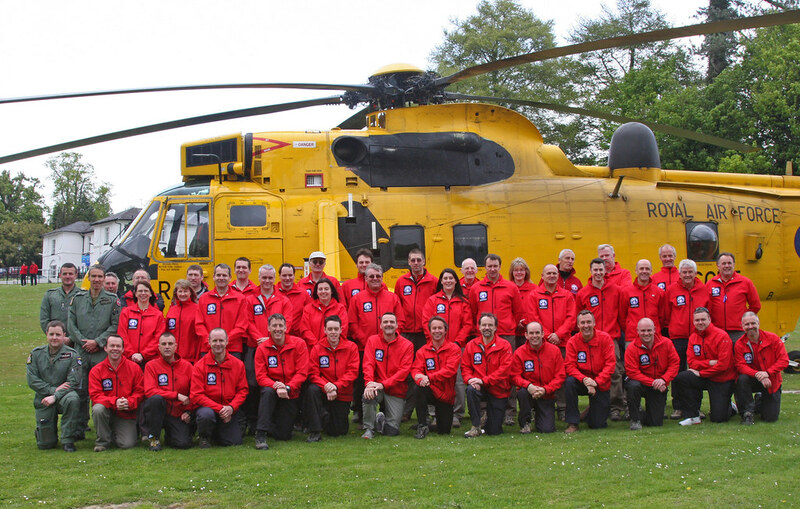 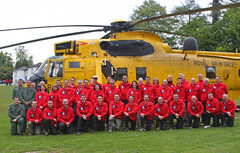 Welcome to the website of NEWSAR – North East Wales Search and Rescue Team. 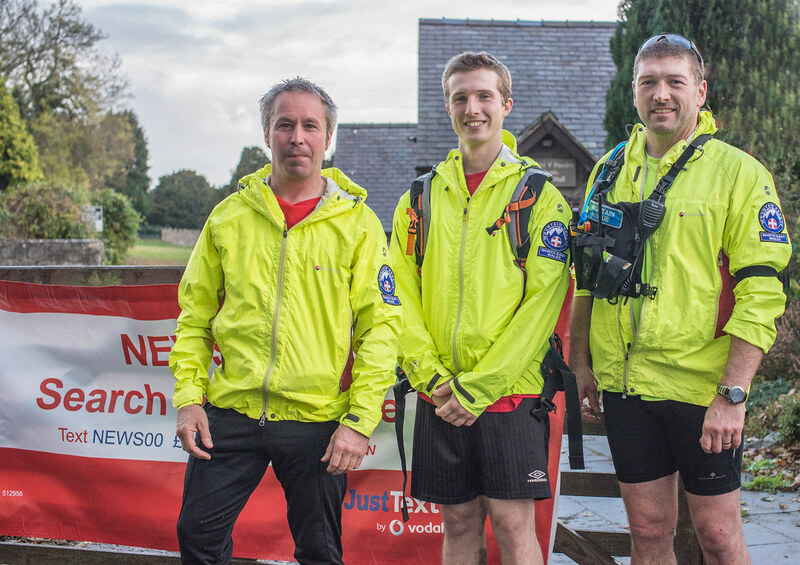 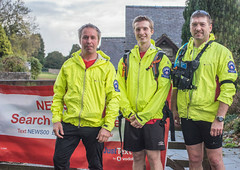 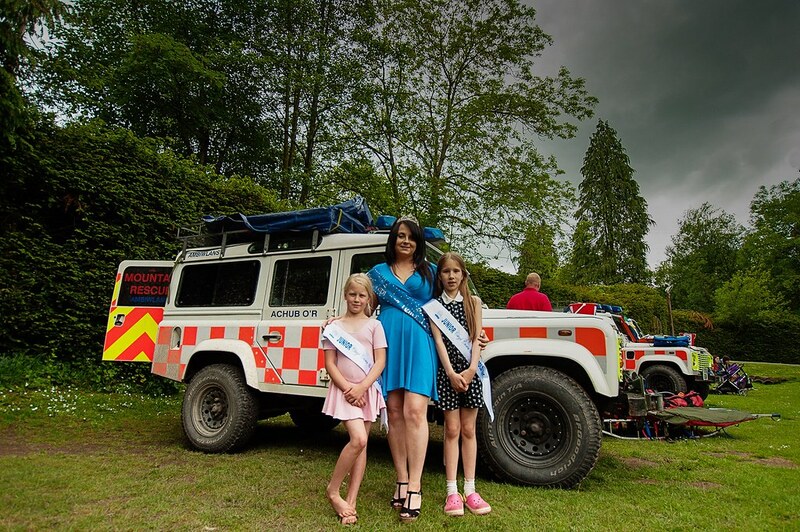 Here you will find details on what NEWSAR does, being a Team Member, the latest News and Incidents / Callouts, how we fundraise and how you can help. 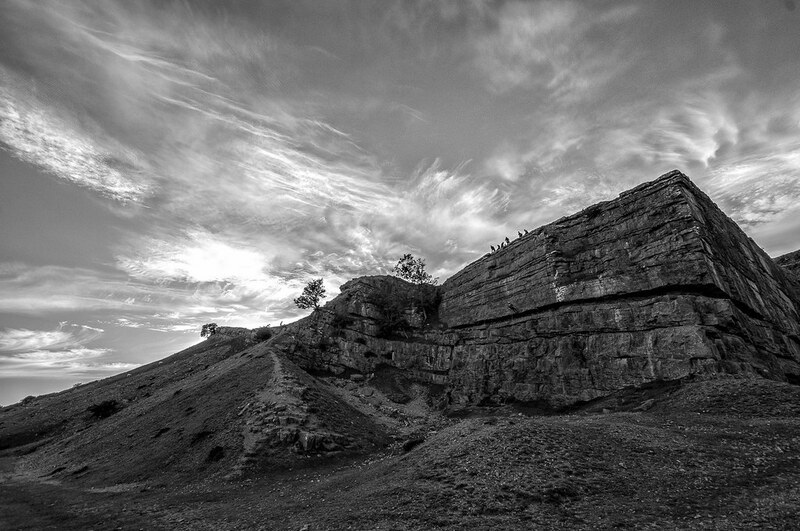 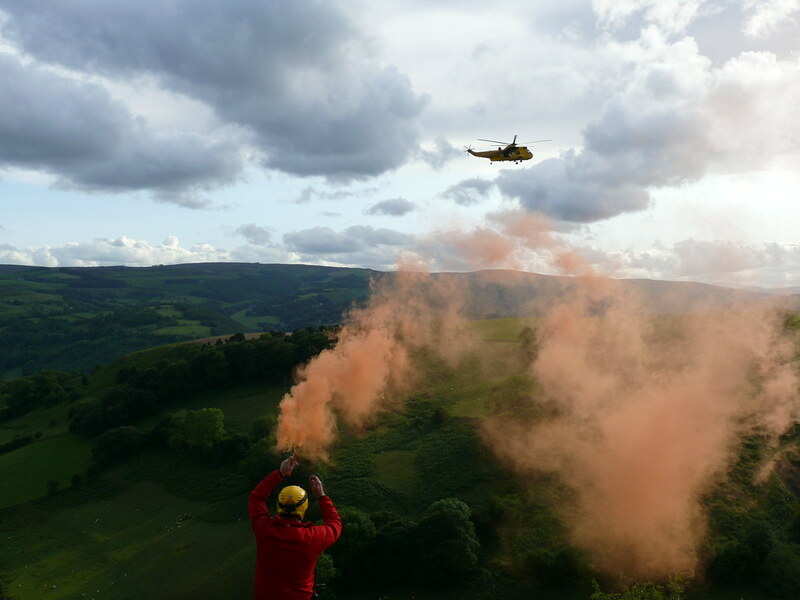 NEWSAR is a volunteer Search and Rescue (Mountain Rescue) Organisation operating in North East Wales and mainly covers the counties of Flintshire, Denbighshire, Conwy, Wrexham, Powys and parts of Wirral and Cheshire. 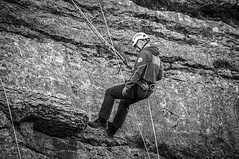 Hopefully you will find the site informative but if you want to know anything else about us or have any comments on how we can improve the site, please contact us. 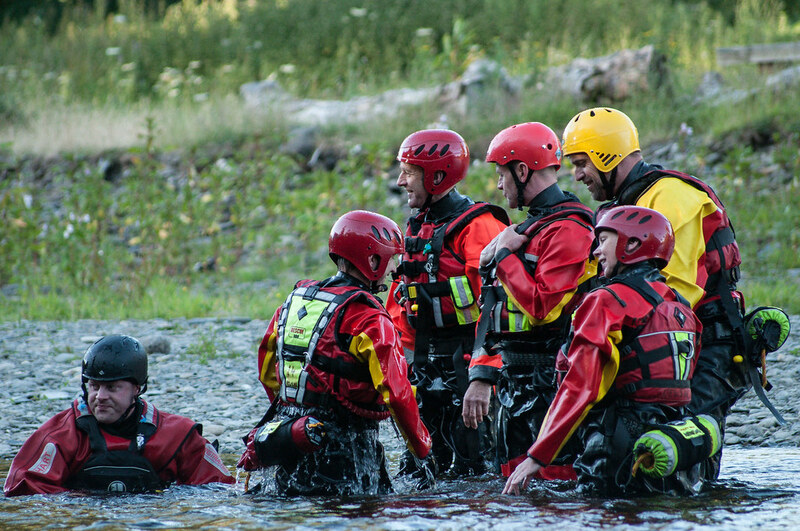 “To provide the Police, Ambulance Service and local communities with a highly competent search and rescue capability that can be deployed swiftly, safely and effectively 24 hours a day, 365 days per year”. 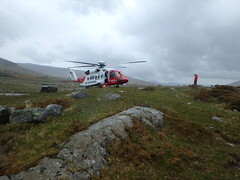 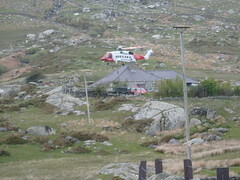 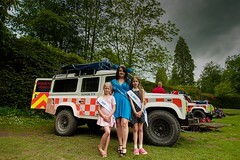 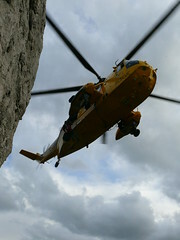 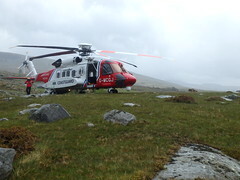 For details of how you can help North East Wales Search and Rescue, please see our Fundraising Page.